A tide of doom has risen on the hidden island of Atlantis! Will the helpless inhabitants destroy the legendary Water Titan to save their island, or are they doomed to become his eternal slaves in the watery abyss? 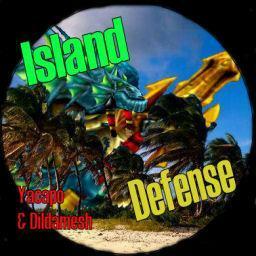 No one has posted a comment for Island Defense 2.4.5 yet.